You're standing in front of Etz Chaim Sephardic Congregation's current synagogue. The members of this congregation have fostered and maintained Sephardic laws, customs, and traditions in Indianapolis for over a century. Sephardic Jews are one of the major ethnic groups of the Jewish faith. They are descendants of a community of Spanish and Portuguese Jews expelled during the Spanish Inquisition. Jacob and Rachel Sarfati Toledano, Indianapolis's first-known Sephardic Jews, arrived in 1906. 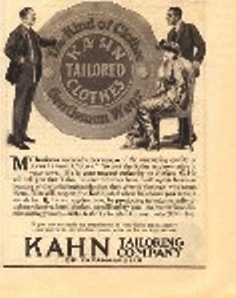 Several other families followed throughout the 1910s. Originally, the Sephardim resided on Indianapolis' south side in the area covering the 800-1100 blocks of South Illinois Street, South Capital Avenue, Church Street, and Senate Avenue. The Sephardim were not the only Jewish community living on Indianapolis' south side. A large group of ethnic Ashkenazi Jews from Germany and Eastern Europe already resided there and met the new arrivals with suspicion and ostracism. The Ashkenazim did not consider the Sephardim to be Jewish because they did not speak Yiddish. Tensions between the city's Sephardim and Ashkenazim communities lasted for several years. During the early 20th century, the Sephardim also had to contend with Jewish leaders' alternate visions for the community. For example, the Jewish Welfare Federation (JWF) wanted to integrate the city's entire Jewish community into American life. Sephardic Jews' strong adherence to their orthodox traditions and culture, however, interfered with this goal. When the Sephardim did not yield to the JWF's efforts, the group was characterized as isolated and backwards. 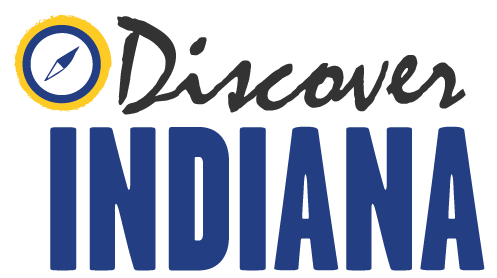 Differences among the Sephardic Jews and the rest of Indianapolis's Jewish community resulted in the Sephardim's organization in 1916 of their own synagogue , cemetery, burial societies, and social clubs. 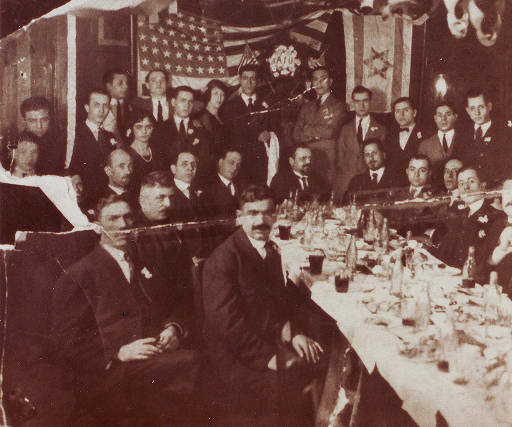 These organizations helped foster and maintain Sephardic laws, traditions, customs, and a sense of community. By the 1960s, most of Indianapolis's Sephardic Jews had moved to the city's north side. This move was spurred on by improvements in the community's economic standing. 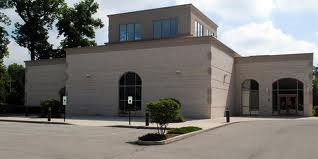 Another contributing factor was the relocation northward of several important Jewish organizations, including the Bureau of Jewish Education, the Jewish Community Center, and multiple synagogues. 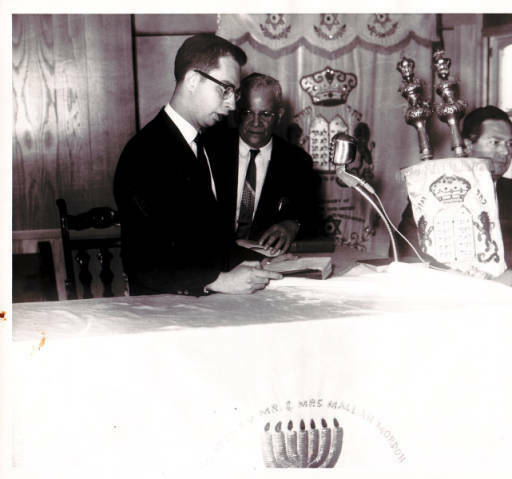 The leaders of Etz Chaim synagogue continued this trend when they moved into an old Lutheran church at the corner of 64th Street and Hoover Road in 1962. In 2005, a new building was purchased at 6939 Hoover Road. During each move, the synagogue ceremoniously transferred their Torah to its new home. 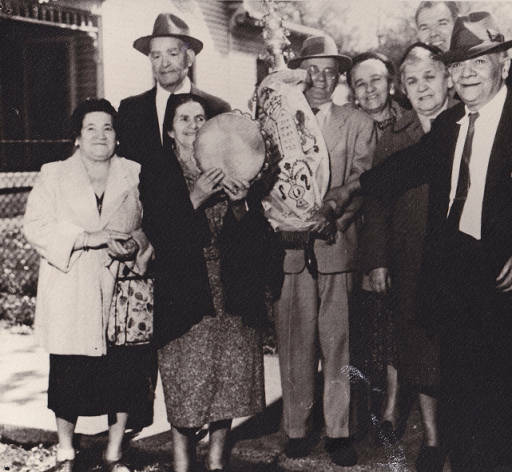 While today's Sephardic Jews have improved their relationship with the city's other Jewish communities and have integrated into American life, many still maintain their laws, customs, and traditions. Lyndsey Blair, “Etz Chaim Sephardic Congregation,” Discover Indiana, accessed April 25, 2019, https://publichistory.iupui.edu/items/show/29.